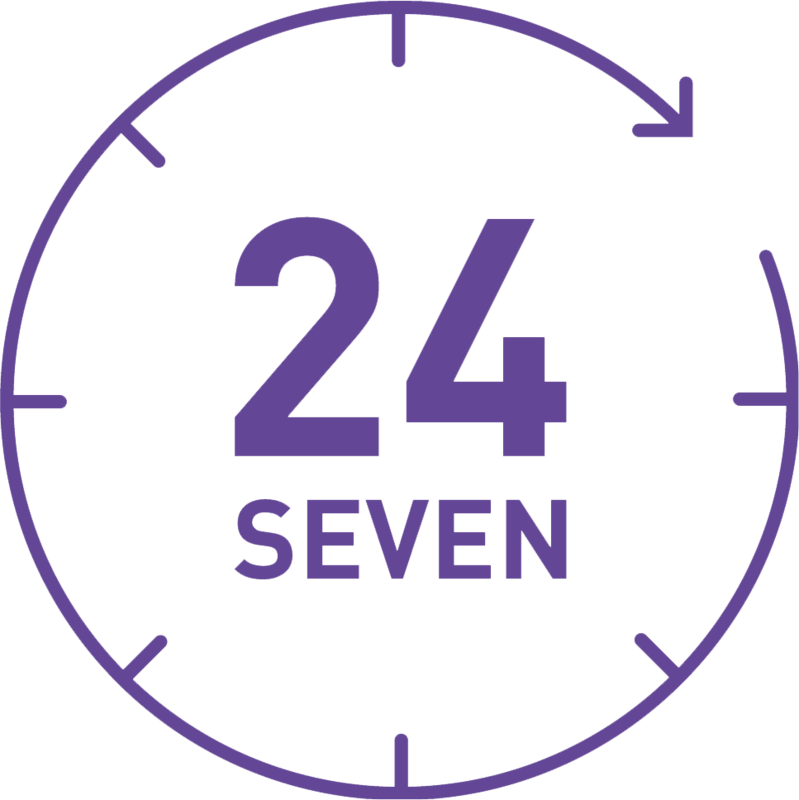 Short Loans will continue throughout the Easter vacation, including over the Bank Holiday weekend, so please ensure you return them on time to avoid fines. 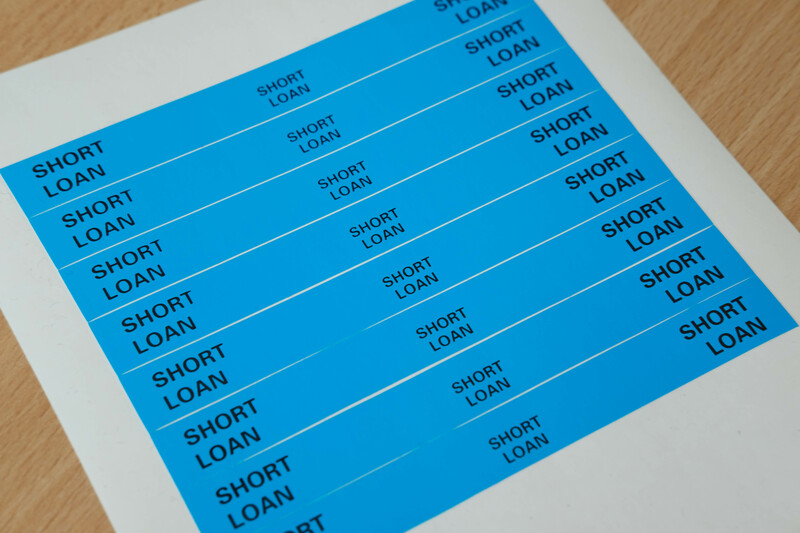 Short Loans can be identified via the spine labels - see below or take a look at our video. The Short Loans Collection at Headingley Library is currently held at the Advice Point. In Sheila Silver Library, Short Loans are interfiled into the main book stock. They can be easily identified by a blue Short Loan or green 3 Day Loan sticker on the spine. Please check the Library catalogue for the location of the item or ask Library staff for help in finding them.